Beyonce made the world stop again, early this morning, as she posted the first photos of the twins. The twins are finally here and the BeyHive couldn’t be more happy. Sir and Rumi Carter, a boy and a girl, are now 1 month home and made their debut on Beyonce’s instagram. Beyonce was also spotted out and about, and just like last time, HER BODY IS EVERYTHING! 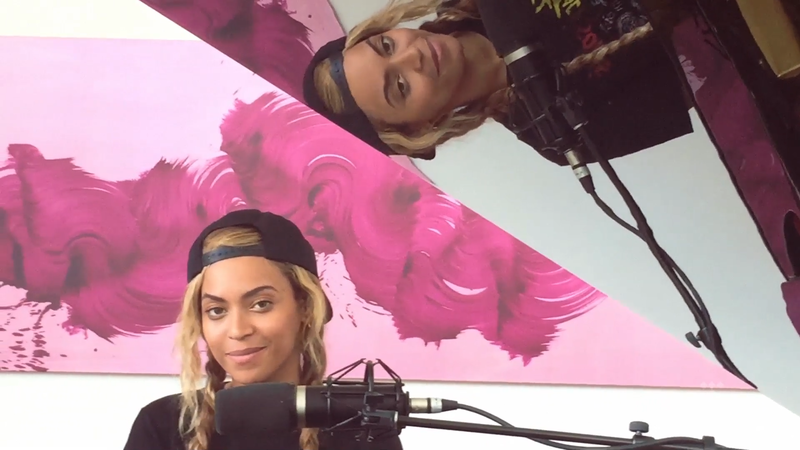 Beyonce’s snapback game is something fierce. She was spotted in Malibu having dinner at Nobu on July 12, and then again leaving an event at Mack Sennett Studios in Los Angeles. 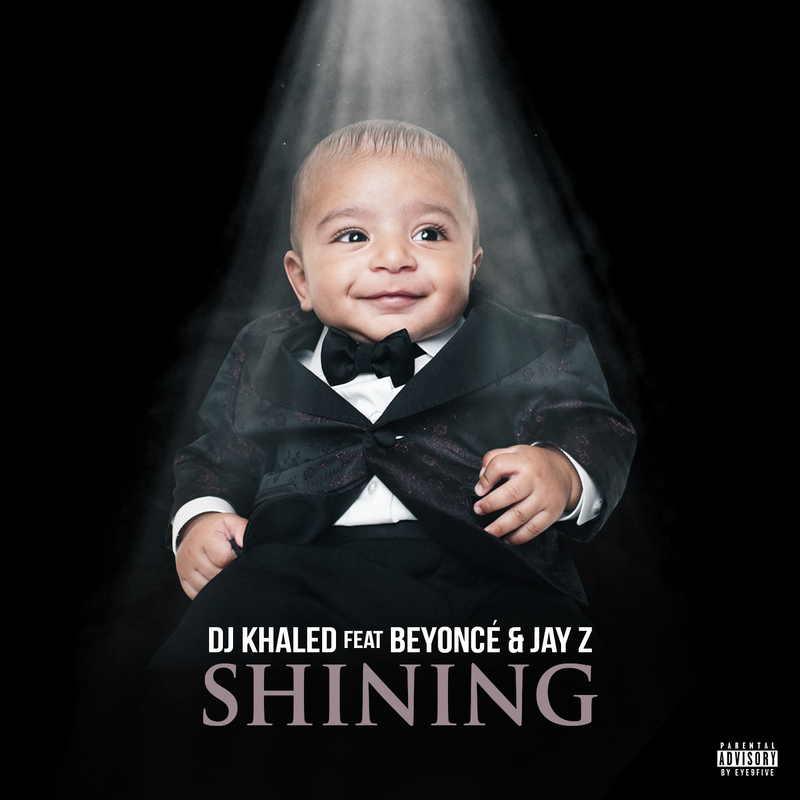 Check out those photos on BeyoncePictures.Com! 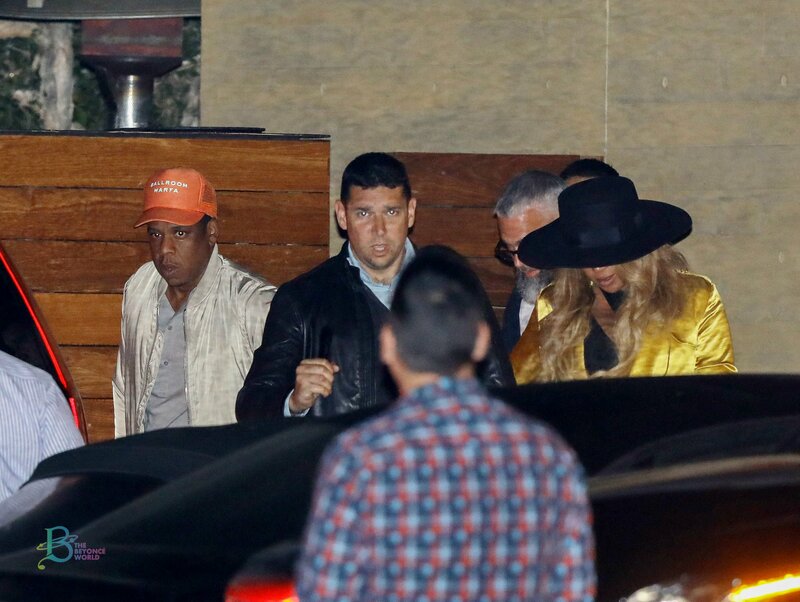 Beyonce and Jay Z enjoyed date night at Nobu Malibu yesterday evening, and they created quite the scene when they left the restaurant. Bodyguards and chauffeured SUV’s went out of their way to shield the pregnant singer’s baby bump from photographers, and either she was feeling self conscious about her changing shape, or she simply wants to be the only one to release snapshots of her unborn twins. Beyonce celebrated her 9th Anniversary with the world by releasing new visuals for her Tidal exclusive, Die With You. 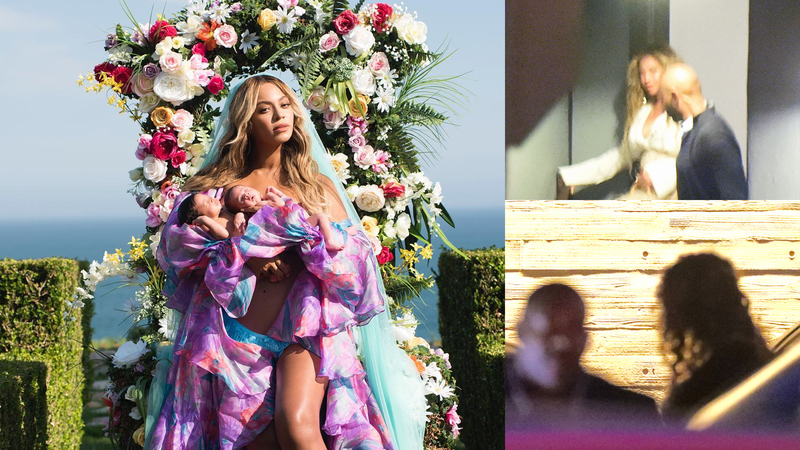 The new video, shows new and old footage of Beyonce and her family. In the video you see Mommy/Daughter time with Blue Ivy, and the ladies sip tea, Blue embraces the twins, and clips from the 2016 Christmas. There’s also more behind the scenes clips from The Carters’ Video Vault. Beyonce, Jay Z and Blue Ivy join Solange and son Julez for some Mardi Gras festivities in New Orleans, taking in music and dancing and catching beads while watching the dog parade Barkus. Blue Ivy hurt her self when beads were thrown at her and Jay Z comforted her. Beyonce tried covering her growing pregnant belly with a plaid shirt while wearing long pointy nails, rings and a huge necklace. despite all the glamour, she opted to go barefoot and rest her toes. The 2017 NBA All Star weekend wraps up today, and after being spotted around town all weekend, Beyonce has finally made another public appearance. The Carters were front row at the game, and the night was all about Blue Blue! She is a kid full of personality. She was captured joking around with Lebron James, she also won an All Star jersey! 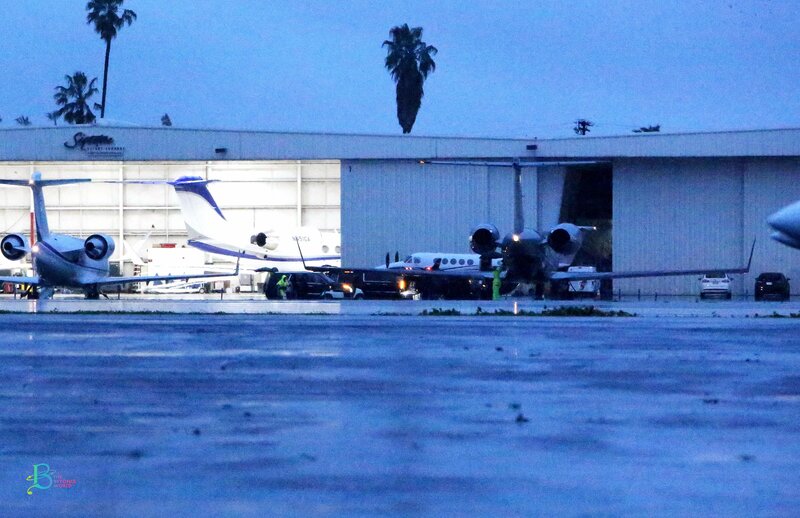 The Carters Leave Los Angeles! Looks like it’s time to go home. An umbrella was carried over pregnant pop star Beyonce, as well as over husband, Jay-Z, who carried daughter Blue Ivy onboard a private jet. Welcome to The Beyonce World. We are your premiere, longest running, Beyonce fan site. Beyonce World has been serving the Beyonce fan community for years and have been known to keep fans up to date. Please know that we are merely a fan site. We do not have any connection to Beyonce. Any mail sent to Beyonce on this site will not make it to her, and will be deleted upon receipt.